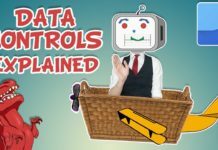 Following on from my most popular video to date, Don’t be a Data Monkey, I’ve been asked to demonstrate how you can approach automated reporting and dashboard building. Find the video above, the presentation below and the Example Data Studio Dashboard here. 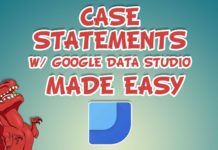 Lastly, these principles can be applied to other dashboard and reporting tools, but in this case I used Google’s Data Studio as I’ve been meaning to play around with it more as it develops. 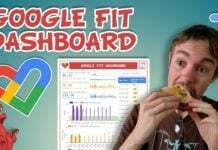 Have fun bringing all of your data sources together in a meaningful holistic dashboard!